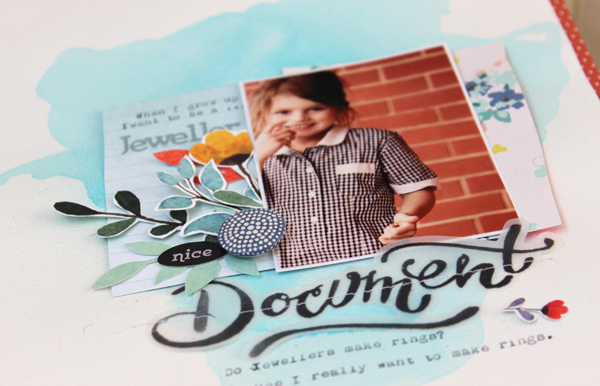 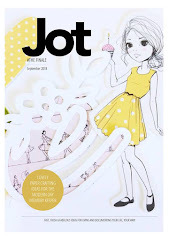 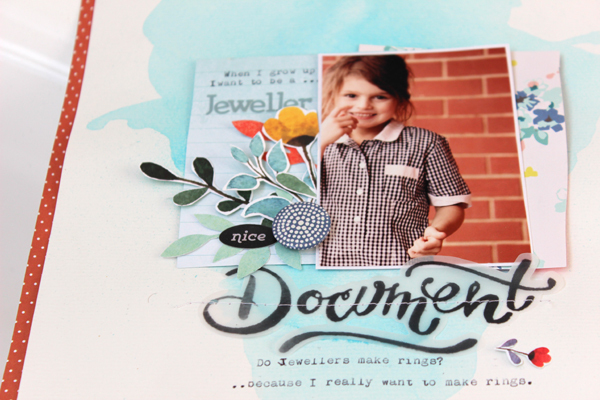 This month the Jot Mood Board challenge is a stunner!! 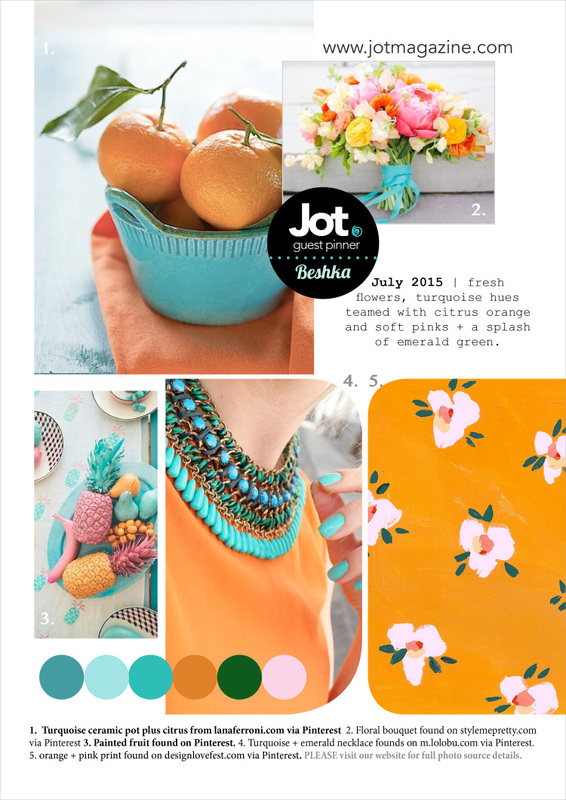 I immediately loved the colours....that citrus and turquoise together just go beautifully. Supplies : Canson Watercolour paper, Pattern Paper - Bella BLVD, American Crafts, Teresa Collins, Websters pages Embellishments - Basic Gray, Crate Paper. 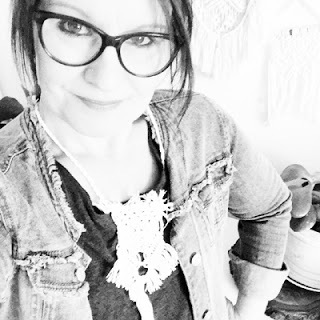 Other - watercolor paint, Machine stitching. 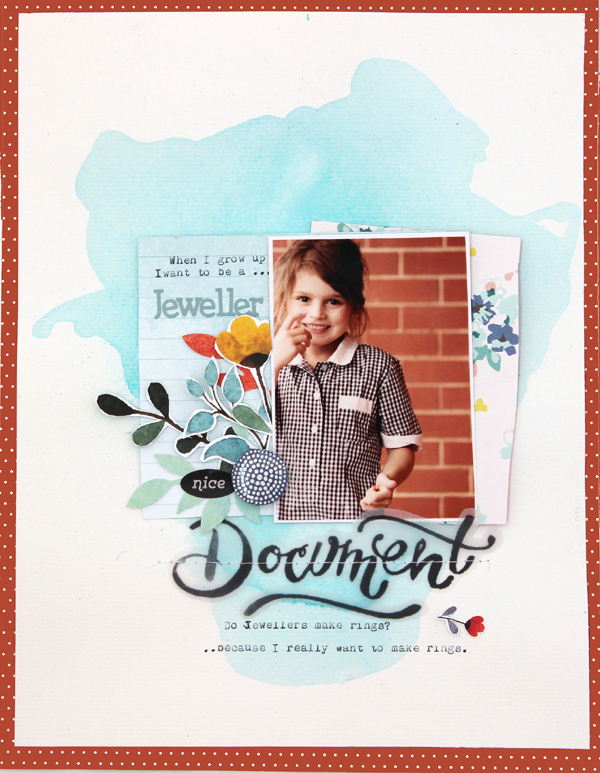 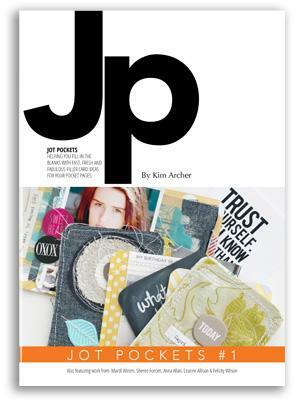 You can find buckets of inspiration and the challenge details over on the Jot Blog.